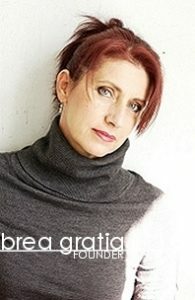 We couldn’t let our Anniversary and Women’s History Month go by without honoring one of the most fabulous women we know, Brea Gratia! 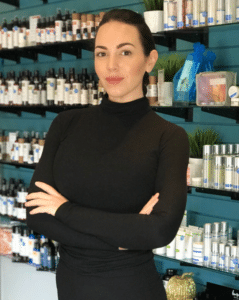 We all know Brea started Sanctuary Spa based on an inspiration from a London trip. We wanted to know more and share with y’all, so we sent her a few questions. We imagined her sitting in one of her many beautiful cabins in the mountains of Asheville writing us these wonderful responses. We hope you enjoy reading them as much as we did! 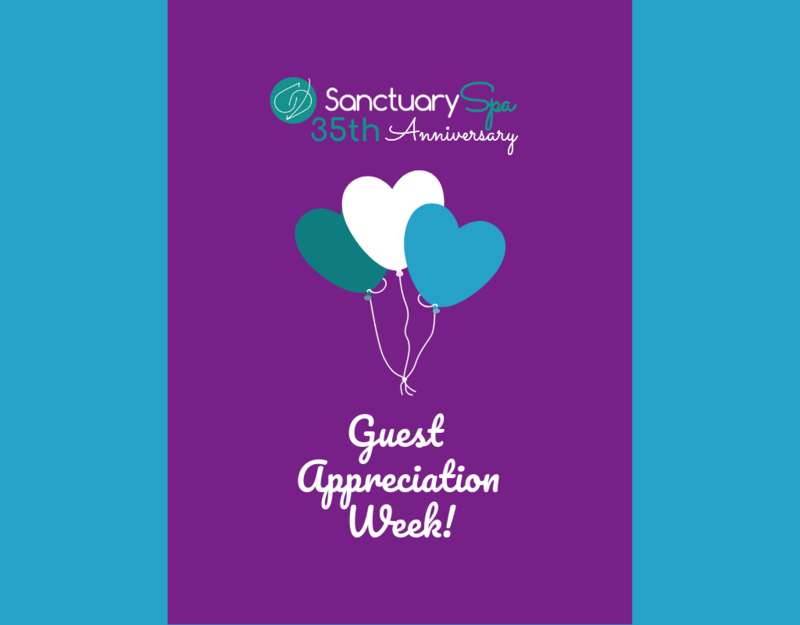 Sanctuary Spa is celebrating 35 years of business this month, and we want to share this special occasion with YOU as our honored guest! From March 17th – March 23rd join us at the spa for special offers, bonus prizes, and our stellar spa services! Monday, March 18th: Pick your own Source Vitál essential oil roll on! Choose your favorite aromatherapy blend as a token of our appreciation. Tuesday, March 19th: Create your own succulent! Every guest can take home a pretty plant using materials provided by Sanctuary Spa. 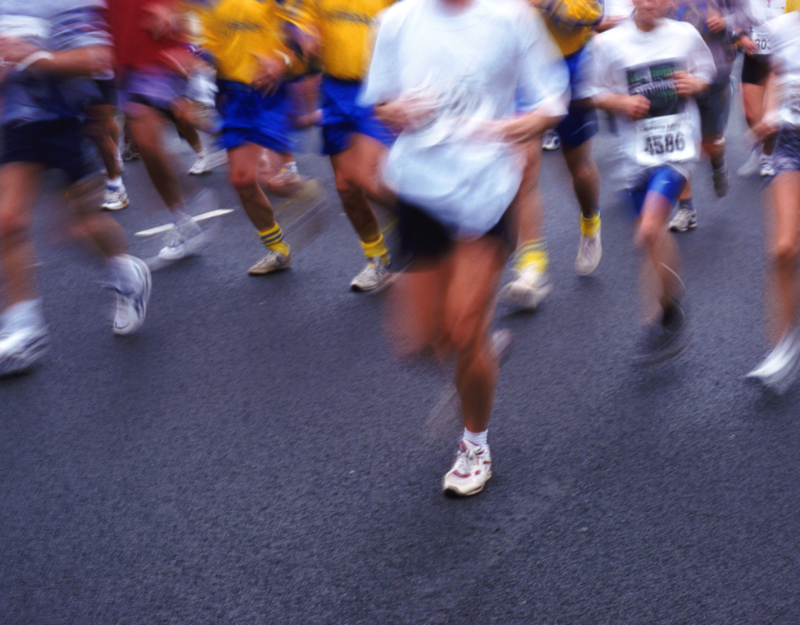 The Chevron Houston Marathon is a big deal! Since 1972, this run has been inspiring Houstonians to take on new challenges and bring awareness to causes that matter to them. I admire all of the great athletes (33,000 of them!) that train for months leading up to the marathon to finish this great race. 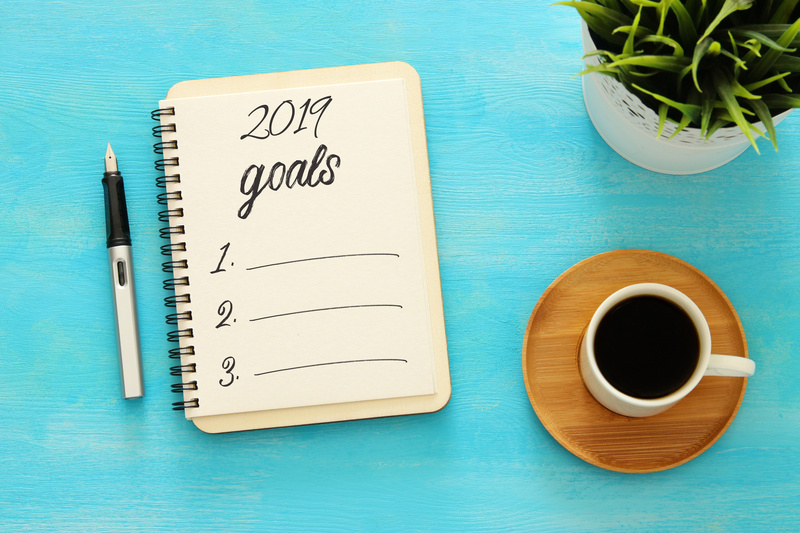 Another year has passed, and as 2018 comes to close, we encourage you to reflect on lessons learned and your successes. Look back on the rewarding experiences and moments of incredible growth you encountered. The upcoming year is your chance to start fresh and renew your commitment to yourself – mind, body, and spirit. Self-care is at the center of your resolutions, and Sanctuary Spa is dedicated to helping you achieve your goals. November is a wonderful month to take pause, reflect on our lives and give thanks! 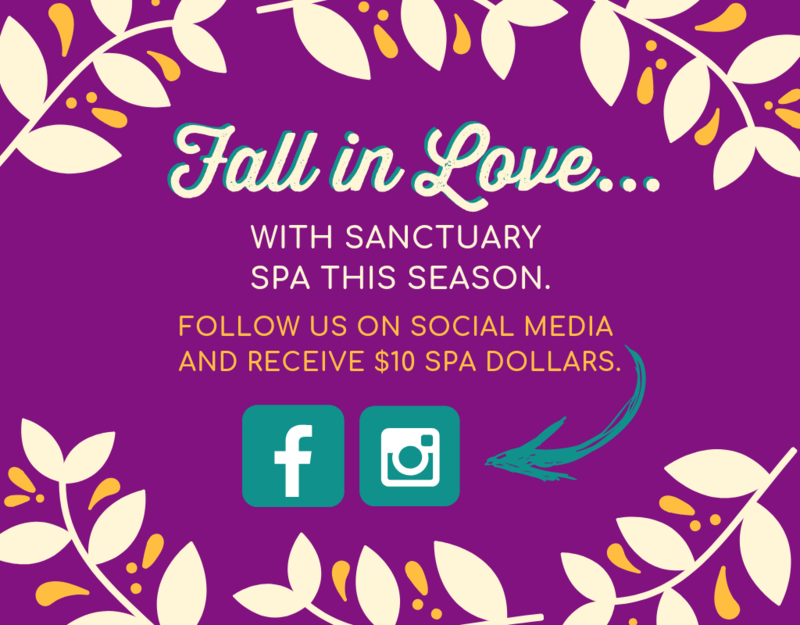 At Sanctuary Spa we are thankful for a tremendous amount. Our family has a tradition I know a lot of families have for Thanksgiving, before eating our meal we go around the table and each person says what they are thankful for. We’d love to share some of what our spa family is thankful for this holiday season! 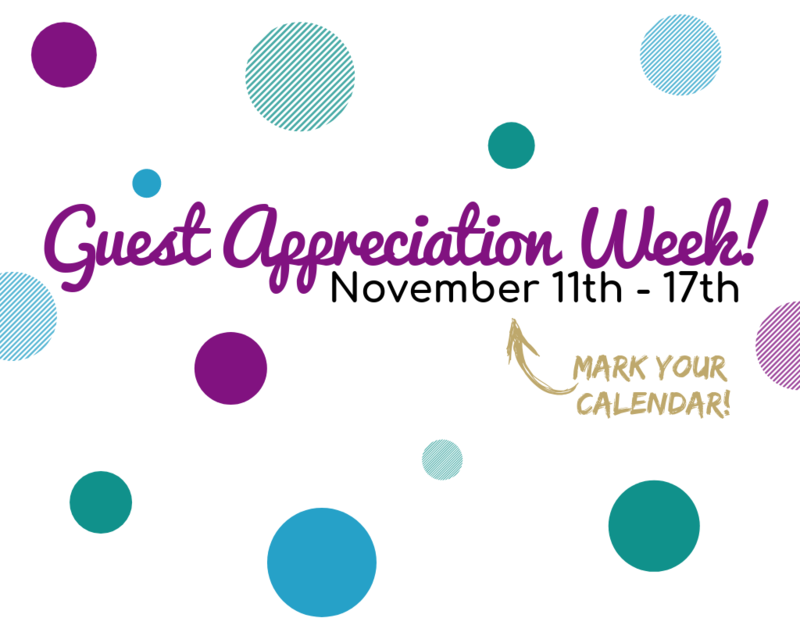 Sanctuary Spa Invites You to Guest Appreciation Week! August in Texas means 2 things to me → SO MUCH HEAT!! And Back to School! 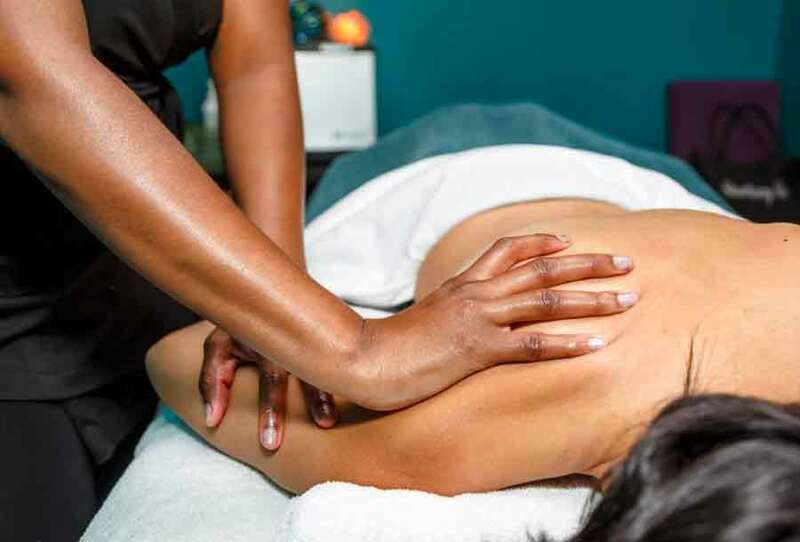 While there isn’t much to do about the heat (except escape it by staying indoors as much as possible or jump in the nearest pool) there is plenty to do to prepare for back to school … like have some back to spa time! !